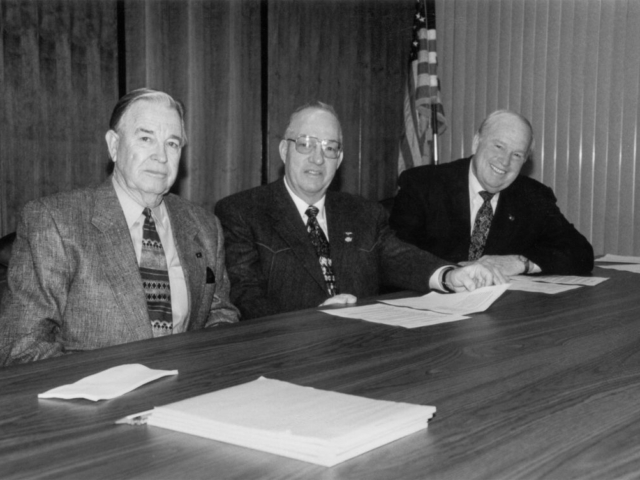 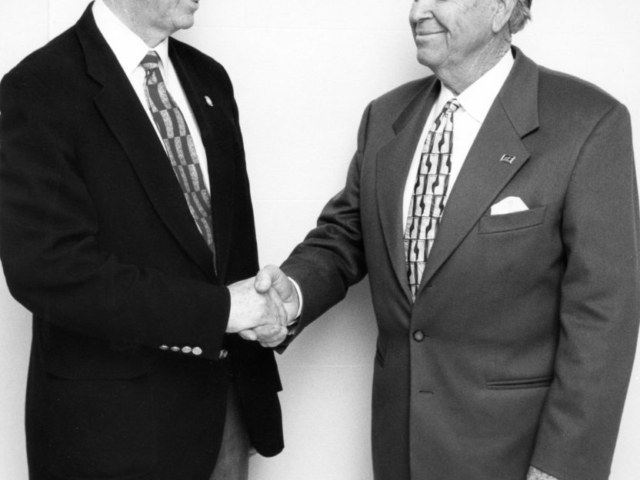 Mangum farmer-rancher Jack M. Givens was elected as president of Oklahoma Farm Bureau in 1997. 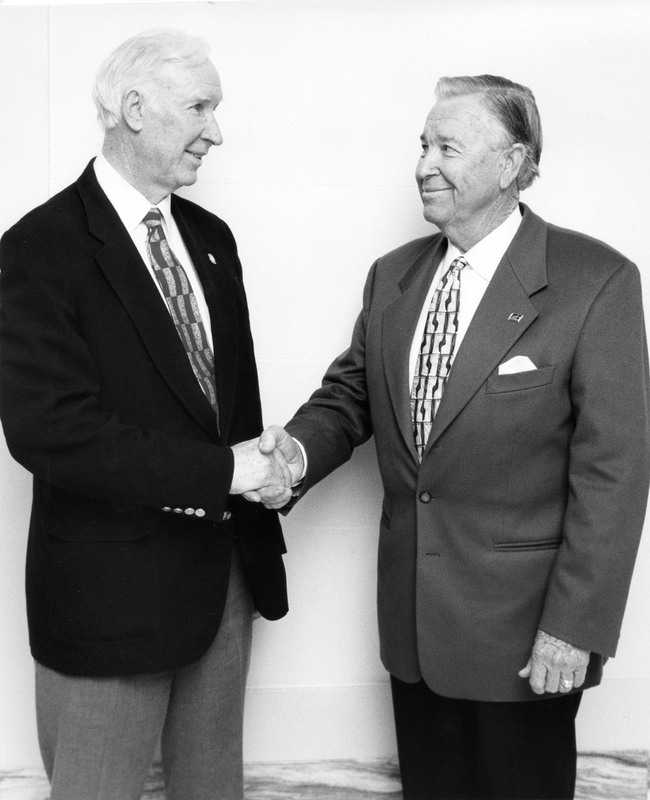 Givens was a lifetime member of the Greer County Farm Bureau, where he served on the Greer County Farm Bureau Board for numerous years. 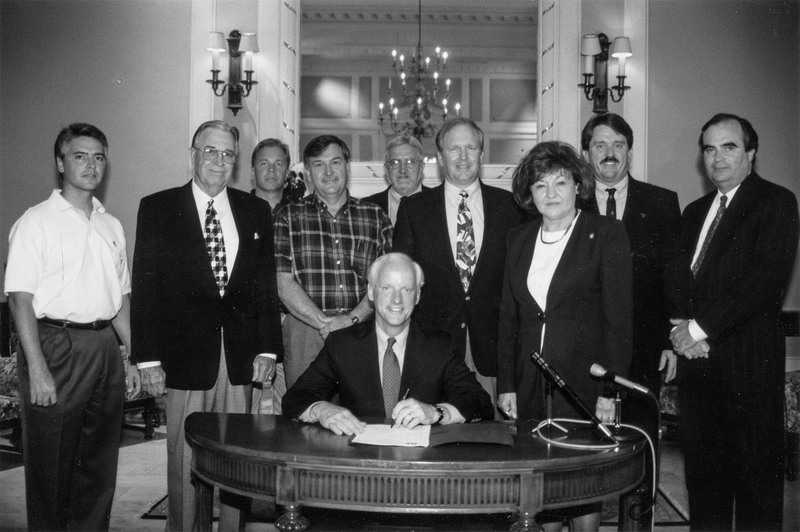 He also represented southwest Oklahoma on the OKFB Board before serving as president of the organization. Known for his excellence in agriculture, Givens was awarded the Governor’s Outstanding Achievement Award in Agriculture in 2012. 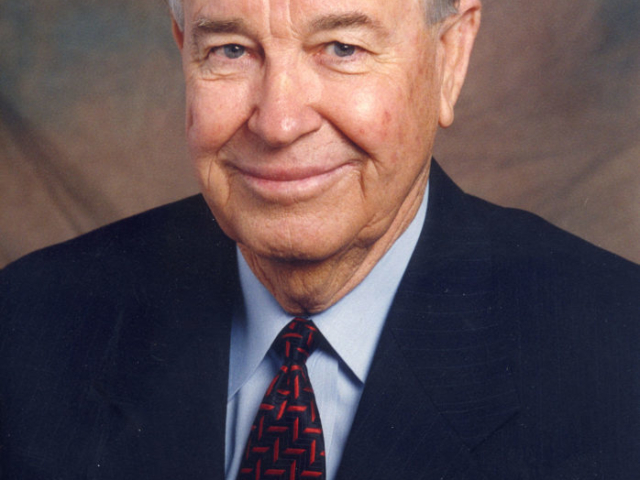 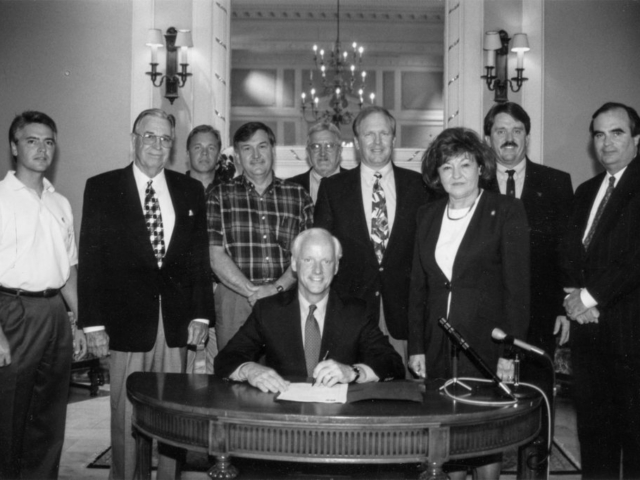 He worked diligently to advance the agriculture industry, serving two terms as chairman of the Agriculture Stabilization and Conservation Service, and serving the cotton industry as a director for the National Cotton Council and the Cotton Inc., Board. Givens also served on the board of regents for the Oklahoma Agricultural & Mechanical Colleges. 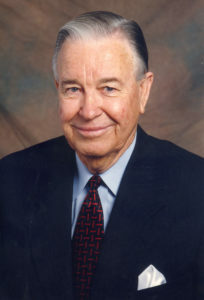 A lifetime member of the Oklahoma State University Alumni Association, Givens was presented with the association’s Distinguished Alumni Award in 2004.